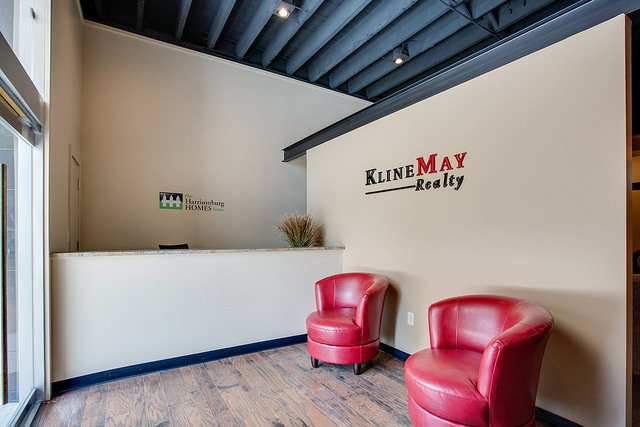 • Have a hankerin’ for some great BBQ in Broadway? Well—you’re in luck! Boss Hoggin’s BBQ has recently opened in Broadway and offers a great selection of sandwiches, sides, and sauces! • A new food truck has joined the fleet in the Friendly City! Burrito Box has recently opened—follow them on Social Media to see where they are and to keep up with their specials! • A new member of the Agora Market family has just opened! 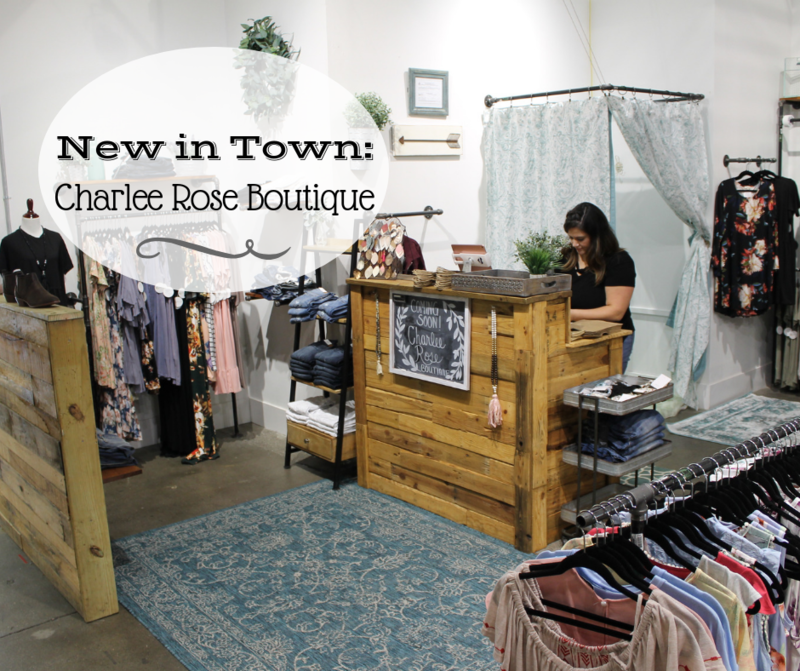 Charlee Rose Boutique offers a nice selection of accessories and women’s clothing sized from S-3XL. 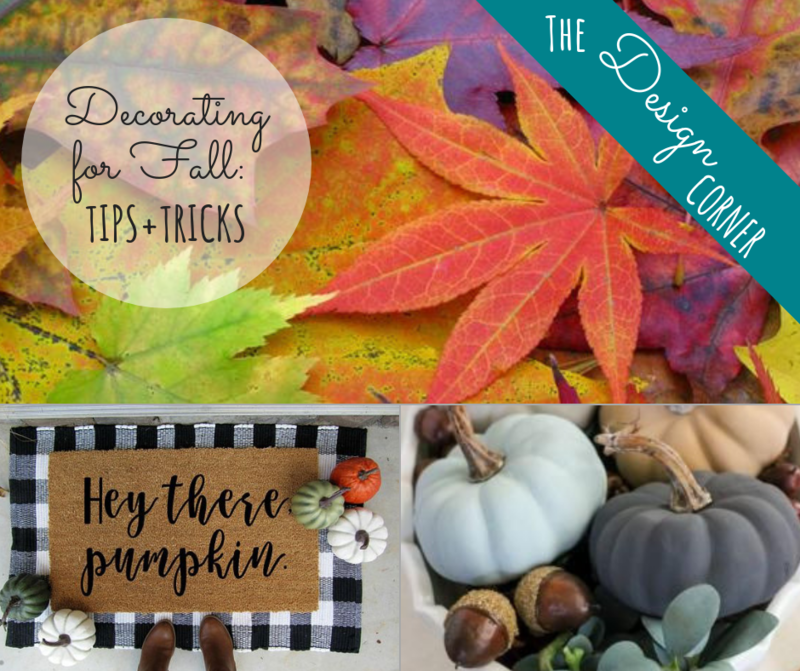 Check out our blog post on them here! • Great for celebrations and wowing your friends on Instagram, Megamilkshakes by Sweet Surprise is in the FoodMaxx plaza off of W. Market Street. They offer sugary towers of delight in the form of themed milkshakes with over-the-top toppings and drizzles! • Are you an artist or know someone who is? 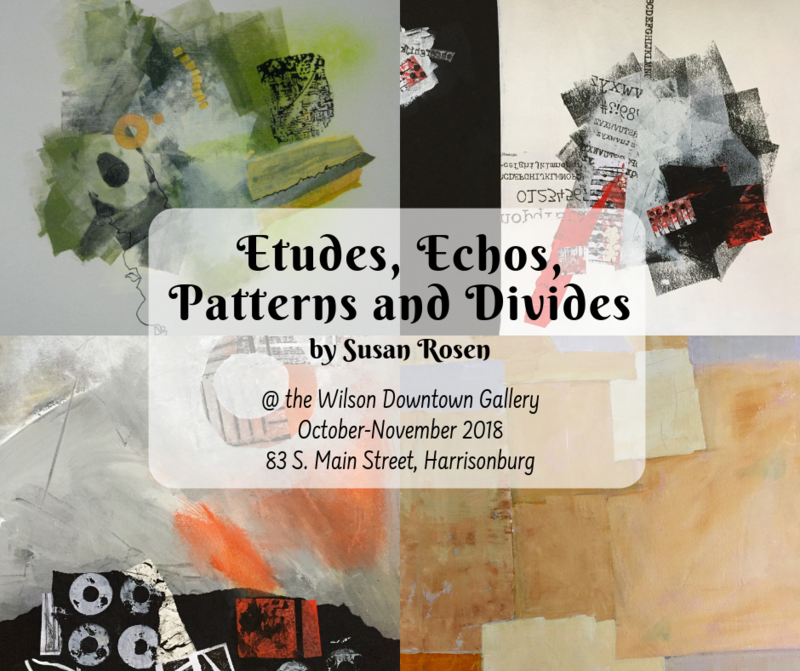 Harrisonburg Downtown Renaissance has put out a call for art submissions for a new public art project downtown called “Language of Love.” Learn more about the project here! • The City of Harrisonburg is undergoing some design changes and re-branding initiatives—including a new city seal! Join us Friday October 5th from 5-8pm!